Are you planning a vacation trip to the great state of Pennsylvania? Considering traveling to PA? If so, you will want to request some free Pennsylvania visitor guides before you make your travel plans. Below you will find a list of some of the PA. Travel Guides that are currently available. Just visit the respective web site, fill out the form and request them to be mailed to your home. If you plan on visiting the sweetest place on earth, Hershey you can request these free travel brochure to help you plan your trip. 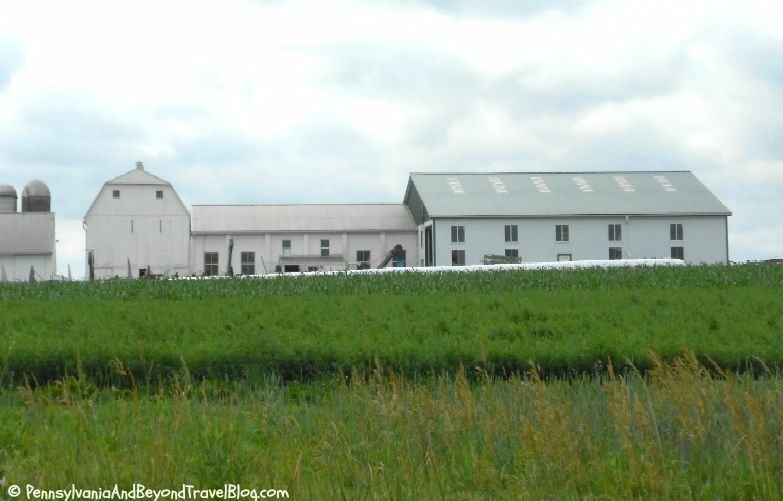 Planning a trip to both Harrisburg & Hershey? You can request a free Harrisburg and Hershey Travel Guide that will give you ideas on where to stay, where to eat and things that you can do while visiting the area. 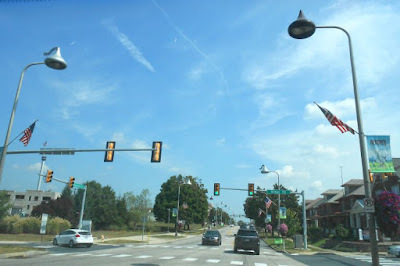 State College is a popular destination in the northern part of the state, especially if you are a Penn State sport's fan. You can request a free State College Visitors Guide to help you plan your trip. 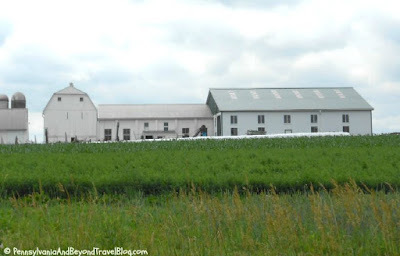 If you plan on visiting Lancaster County and Amish Country you will want to request your free 2014 Lancaster County Visitors Guide by filling out a short form on their site. It will arrive within a week or two to give you ideas on lodging, attractions, dining and things you can see & do while visiting. It includes a FREE map and money-saving coupons. Planning a trip to historic Philadelphia and the surrounding area? If so, you can request a free official visitor's guides by filling out the request form online. The official visitors guide to historic Pittsburgh is available in an online digital format or you can request a free print version to be sent to your home. Erie in Pennsylvania is a beautiful place to visit year-round. They have a ton of wintertime and summertime activities for you to enjoy. You can request a free Erie Visitors Guide by filling out the form on their web site. You will receive it within 3-4 weeks. Discover all of the fun things to see and do in the Lehigh Valley. This area includes Allentown, Bethlehem, Easton and the surrounding areas. This part of the state has a lot to offer, especially family-friendly activities or romantic getaways for couples. 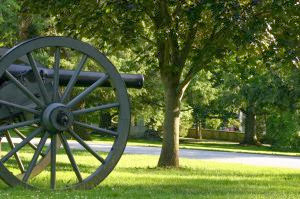 One of the most historic and most famous places to visit in Pennsylvania happens to be Gettysburg. Civil war buffs from all across the world visit Gettysburg every year. What is really nice about this destination is that they have hundreds of family-friendly, educational and fun activities to do. You definitely won't get bored here!